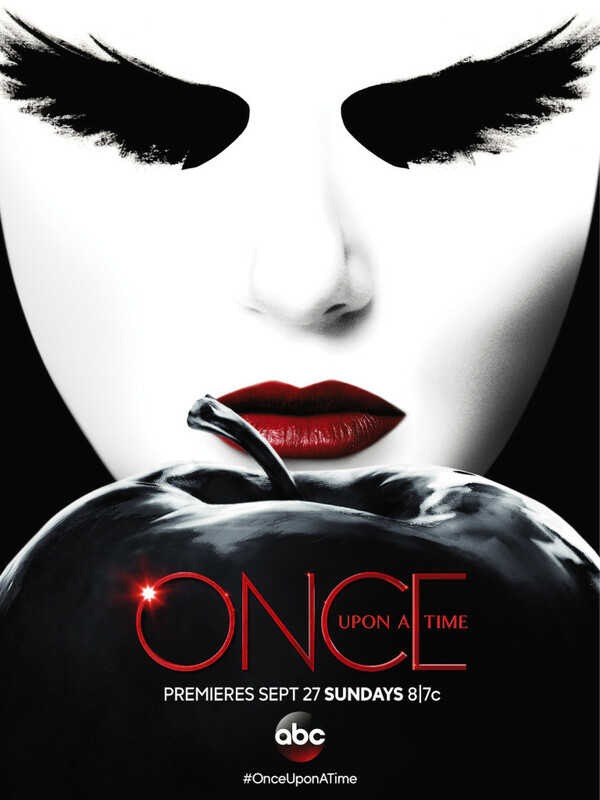 Fifth season of “Once Upon a Time” premieres Sept. 27 at 8 p.m. on ABC channel. Previously, Emma Swan brought a sacrifice for the sake of saving the inhabitants of Storybrooke and became Dark (devoured by evil), and then disappeared. Now the main characters are joining forces to find and save Emma from a terrible curse, but they need an unexpected ally. Meanwhile, Emma is in the Haunted Woods and tries to resist the darkness that burns her inside. She hopes to find and get help from the legendary Merlin of Camelot.